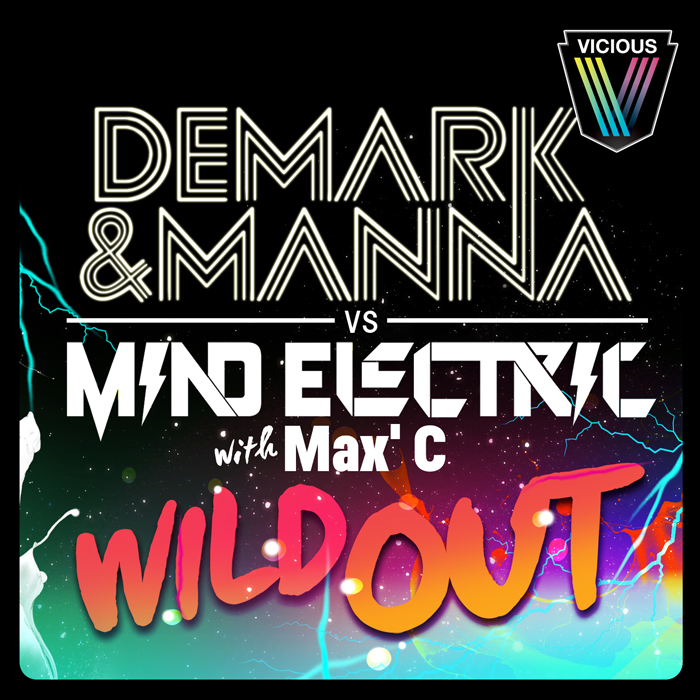 Collaborating for the very first time, Made Music’s Demark & Manna team-up with Vicious’ own Mind Electric to produce a wicked hands-in-the-air, big-room affair with Max’ C providing his unmistakable vocal talents to enormous effect! 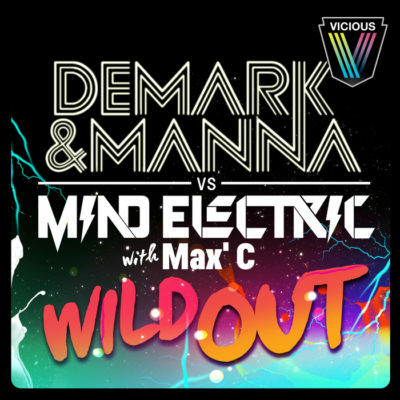 Chris Lake & Marco Lys pump out a brilliant rolling tech-house remix, Mind Electric puts in his own bangin’ electro house cut and Demark & Manna lay down a huge piano-driven progressive take. Stay in tune with all things Dave Manna by subscribing to his Newsletter.